The world has changed immensely since Biltmore’s beginning in 1895. We’ve endured World Wars, the Great Depression, social changes, and countless cultural shifts. In order to succeed, we’ve had to do more than just embrace change—we’ve learned to become an innovator and leader. No matter your industry, discover how you can make change your ally. Through this workshop, we dissect the roadblocks that prevent change from being an effective tool and reveal how you can promote momentum and growth. You’ll gain the insight and knowledge necessary to create a plan to implement change effectively and intentionally within your organization. Delve into the psychology behind change and why we resist change. Use your newfound knowledge to empower your employees to embrace change. Learn how to address the common factors that limit success and weaken corporate confidence when change is afoot. Discuss how to intentionally cultivate change within your organization as a technique to bolster your audience and strengthen your company’s initiatives. Create a plan that incorporates Biltmore best practices and includes tailored solutions for your organization. • Executives: Execute change initiatives in your organization with sustainable results. • Entrepreneurs: Uncover insights into your team’s needs for positive results through growth stages. • Professionals: Take back strategies and techniques to improve your organization’s ability to embrace change. A breakfast and lunch buffet. Breakfast begins with registration at 8:30 a.m. Participants will recieve $20 off the best available rate each night at the Inn on Biltmore Estate or Village Hotel on Biltmore Estate. Accomodations are not included with registration. Early bird pricing of 15% off standard registration is available when booked 120 days or more before the course start date. Standard registration is available when booked less than 120 days prior to the program start date. Alumni rate is available to Biltmore Center Alumni at any time. Groups of 5 or more participants receive special pricing. For all discounts listed above, please call 828-225-1259 for registration. *Biltmore Center offers and discounts cannot be combined. The number of seats in workshops are limited. 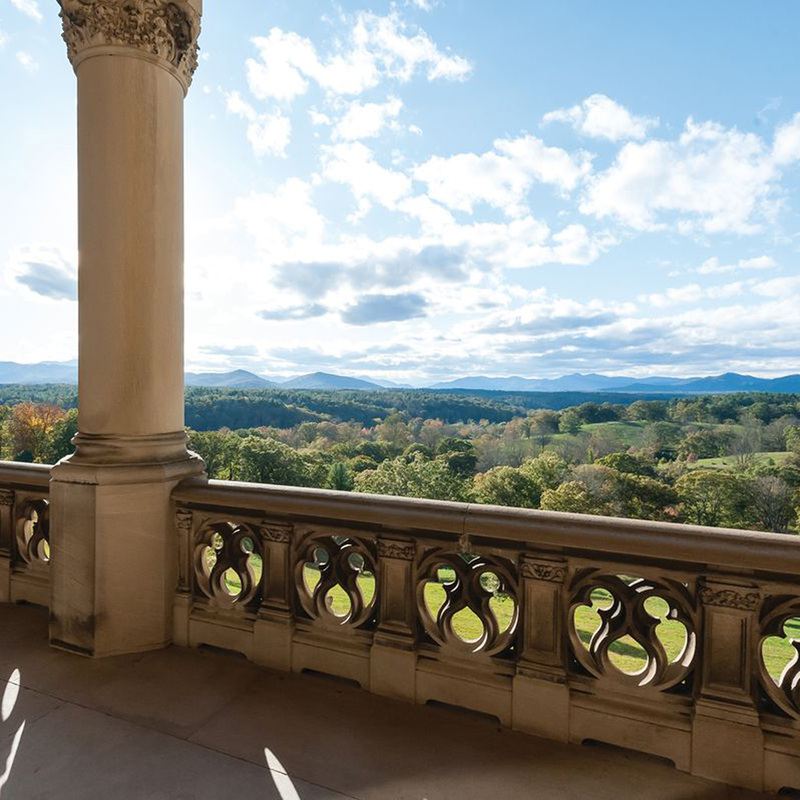 Savings are based on the non-discounted Biltmore Center for Professional Development standard rate for professional development courses held at Biltmore Estate in Asheville, North Carolina.